There are many people who consider themselves lucky, and just as many who don’t. Luck may seem like it only happens to certain people, or those people born under a lucky star. Yet, others seem to have luck at their command. In the West, luck is often viewed as something you either have or don’t have, and the thinking is that if you don’t have luck, you’re not going to change that. But that’s not the Eastern view of luck. In Asia, and in particular, China, luck is viewed as a trinity. There are three parts to it that combine to create a person’s overall good luck. The three parts are made up of Heaven Luck, Earth Luck, and Man Luck. Together, Heaven, Earth, and Man Luck are the sum of your personal luck. The first part, Heaven Luck, is a type of luck that is based upon who you are born to, when, your physical make-up, such as your eye color or DNA. This luck is not influenced by religion, charms or personal will. This can easily be summed up as your destiny or karma. You can’t change who you were born to or your DNA, and that makes Heaven Luck a part of the Trinity of Luck that is static. The second part is your Earth Luck, and it’s the kind of luck that literally surrounds you. This is often represented by your home or what’s right outside your door. Let’s say for instance, you live in an area with lovely homes but then find out they were built over a toxic landfill. Or, maybe you have a view of a cemetery, or a large ditch. The home that you live in and the surroundings it’s in have a great influence on your luck. Although you can’t change a mountain in the distance, which is considered a very auspicious environmental energy, you can change your things if you’re a hoarder and live in an overcrowded, cluttered home. Both play a role in your Earth Luck. Earth luck is also another way of saying feng shui. 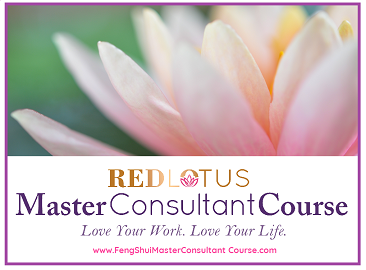 Feng shui can be applied to your office, your bedroom, and your home and landscape. This helps you to augur good energy by planting a pretty yard or garden, keeping your home in good shape, beautifying it and keeping the elements of earth, wood, water, fire and metal in balance. Your Earth Luck is also about using feng shui to tap into your home’s energies that align with your relationships, career, health, and income, or family. This is luck that you can use and adapt to help foster opportunity, wealth, success and happiness. Man Luck is changeable and is a type of luck you can greatly influence by choosing where you live, the way you live, the way you keep and decorate your home, and the way you observe various time dimensional changes in energy, like flying star feng shui. 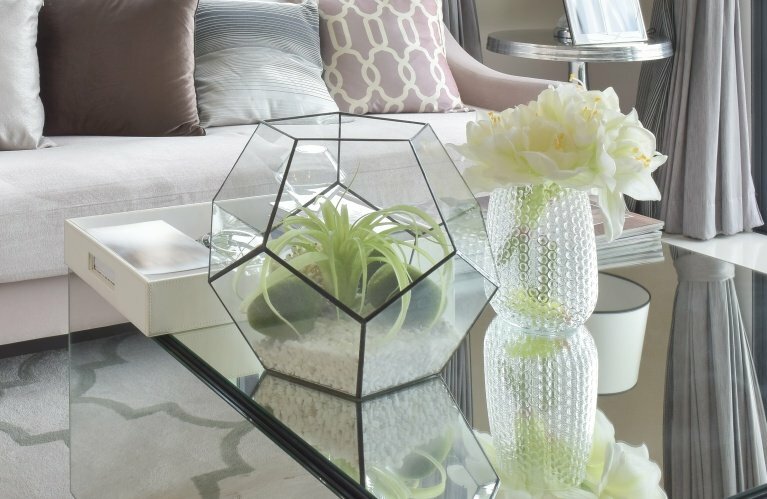 This can be altered by your application of feng shui symbols, personal feng shui, and arranging, landscaping and decorating, your home in a harmonious or productive manner. The last type of luck is your Man Luck. This is the luck you have over your actions. Some lack Man Luck because they don’t believe in the idea that their actions trigger energies to work in their favor. Some say that using feng shui appropriately and correctly is part of your Man Luck, and others believe that Man Luck is a direct result of the way you apply yourself in your life. Some choose to work hard, some study harder than other students to help themselves grow academically. Whether you choose to save, study, apply yourself, or take action on your behalf, like investing money, these are all parts of your Man Luck. Man Luck is the type of luck has great depth and potential – because it’s based on you and your actions. Those who maintain their health, their outlooks and their actions reflect their desire to be the best they can for themselves. Not surprisingly, these are the people with good Man Luck. Yet, there are others who let themselves be taken advantage of, who surround themselves with negative people, or who engage in negative self-talk. There are people-pleasers and others who don’t grow because they stubbornly cling to every wrong ever done to them or they only feel good when they’re victimized or helpless. Those with Man Luck are flawed people, imperfect, and full of their share of problems just like those who don’t have Man Luck. The difference is those with Man Luck, choose to look at what they have and look at what they can do to help themselves. They apply themselves to improve their lives, take personal responsibility for their actions and create new paths, grow, and strive to be better. They realize that everything begins and ends with them and their actions. For those without Man Luck, the blame usually falls to others, circumstances, their parents or upbringing…almost anyone but themselves. Yet, Man Luck is the easiest luck to change. Here are 13 ways you can change and improve your Man Luck and your Earth Luck. • Keep your home in good repair and work to make it attractive to you. A clean, beautiful home invites positive energy to your life. 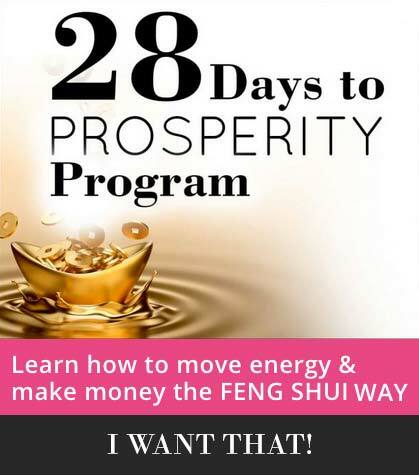 • Follow feng shui and address the changing energies that ebb and flow with the passage of time, such as the annual and monthly feng shui. • Look for a living space that has good environmental feng shui, such as in a nice neighborhood, has auspicious environmental landscape features like views, lakes, ocean, rivers, and mountains or hills. These views also bring beneficial energy. • Try to live in a home that observes good feng shui positioning in the landscape, known as the Armchair position, with a rise at the rear of the house and slight rises at the sides. • Decorate your home, bedroom and office with symbols that speak to you of your aspirations of health, beauty, love, success, happiness or wealth. • Arrange your bedroom with good feng shui, have a headboard on your bed, and keep your front door clear and welcoming. • Protect and enhance your front door to bring opportunities to your life. • Look at what you can do. A can’t do attitude will make every street your turn onto a dead-end. It’s easy to look at what’s not possible, but adopting a view of what’s possible will help move your life forward. This is especially helpful when you feel stuck. • Take responsibility for your actions and reactions. When you take responsibility for circumstances and make appropriate changes, your luck will shift. Admit when you are wrong, adhere to the truth, and make a stand to take action in your life. • Give yourself reinforcement. When you make a change and follow through on an action, praise yourself and recognize your achievement. • Take steps to tackle long-standing issues in your life. If you have a tendency toward negative self-talk, work to speak as nicely to yourself as you would a dear friend. If that’s too hard, follow the mantra that it’s better not to say anything at all than say something mean to yourself. • Resist victim-hood, helplessness, and pity. These are all traps that you can fall into and they become a drug that robs you of your self-respect, ability to see your life clearly and own your life. These drugs work to keep you stuck in a trap of your making and at the mercy of life. 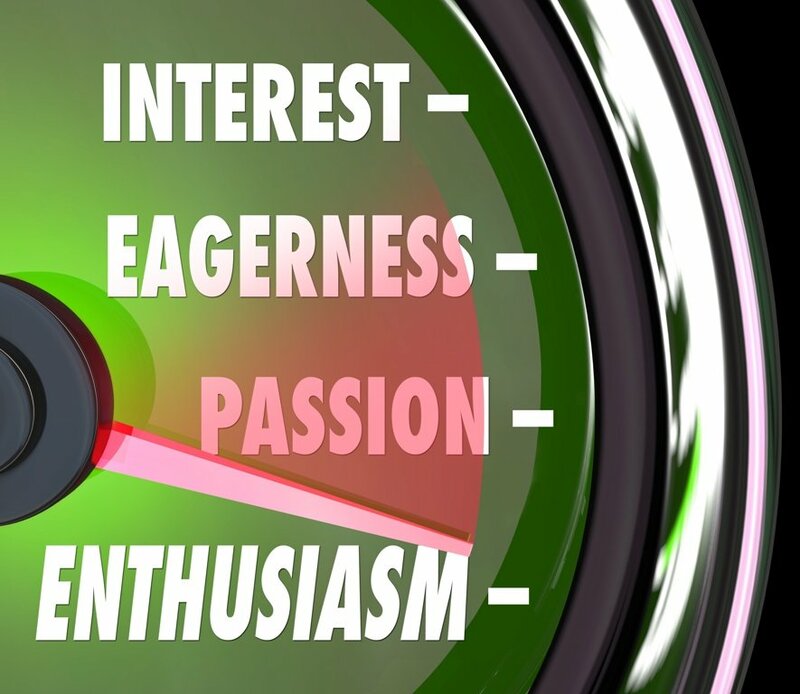 • Embrace enthusiasm. Cool disinterest, blah demeanor and non-response has become socially acceptable – and approved. This creates a life of cool disinterest, blah experiences, and numbed living. Be excited, find wonder again, and be enthusiastic. You’ll be amazed at how people will respond to you and what life sends your way.